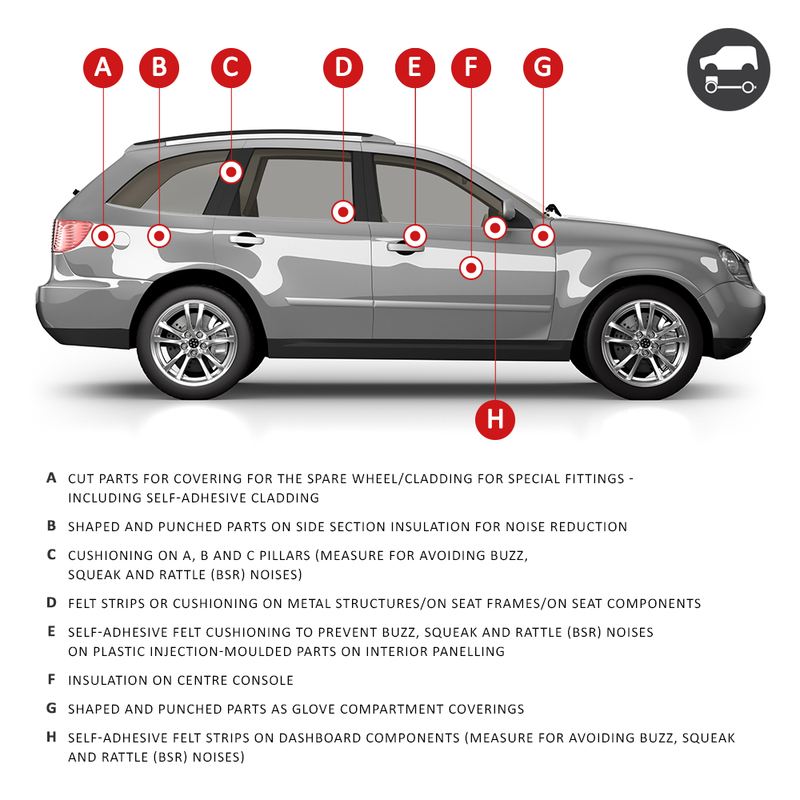 A deliberate effort is often made to avoid the use of technical textiles or felts in the construction of new vehicles. 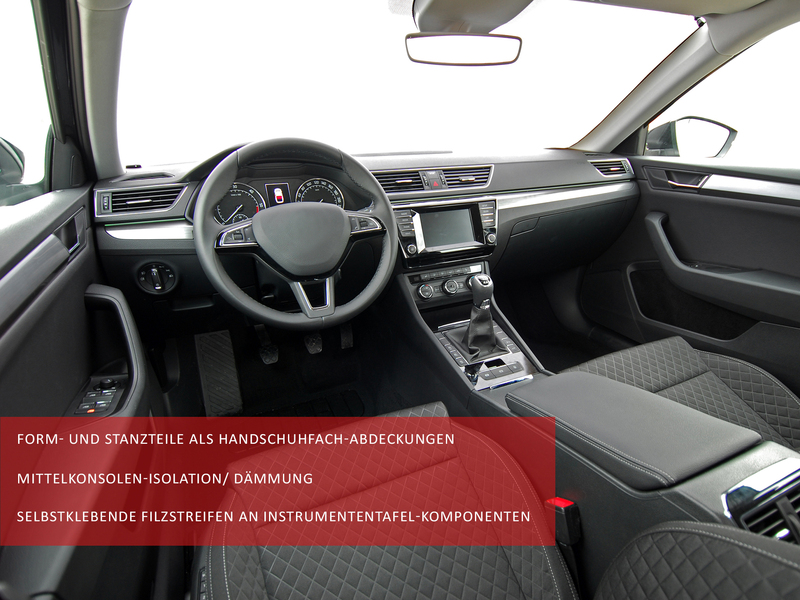 After all, every part costs money – not just for purchasing, but also in terms of installation in the vehicle itself. However, practical experience often tells a different story! 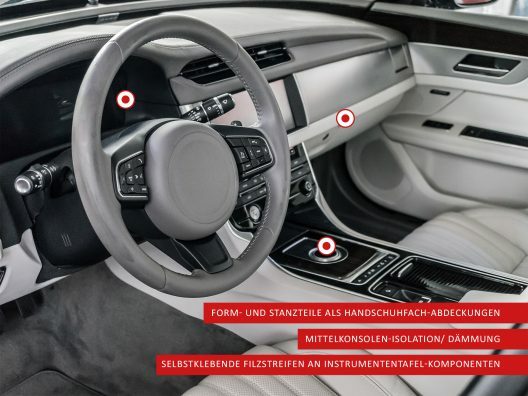 Acoustic investigations are carried out on components or the entire vehicle on cold/warm test drives, during buzz, squeak and rattle testing or in other tests on vehicle interiors. 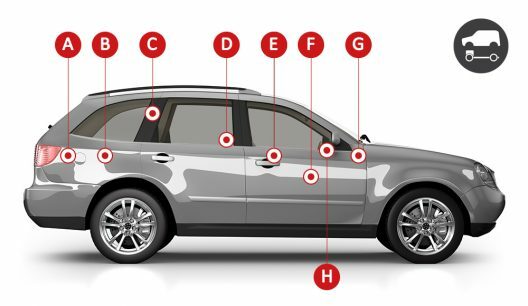 Annoying squeaking or rattling noises are often detected in these tests. In the very tight installation situations that are present, self-adhesive felt parts with thicknesses of 0.4-3.5 mm are particularly suitable for avoiding these annoying noises in an effective manner. However you wish to call them, buzz, squeak and rattle (BSR) noises are undesirable when driving or travelling as a passenger in vehicles, and they have a negative impact on the quality level and overall impression made by a vehicle. For this reason, you can find our products as anti-squeak measures in almost every car that is manufactured in Europe! All automobile constructors make use of felt in its various types in different manners, taking advantage of felt’s diverse range of possible applications! Felt components are used in and on interior components such as seats and armrests, and on dash panels and all associated components such as air vents, flaps and compartments. In addition, technical felts can be used on roofliners, in doors and on kinetic components in vehicle interiors. 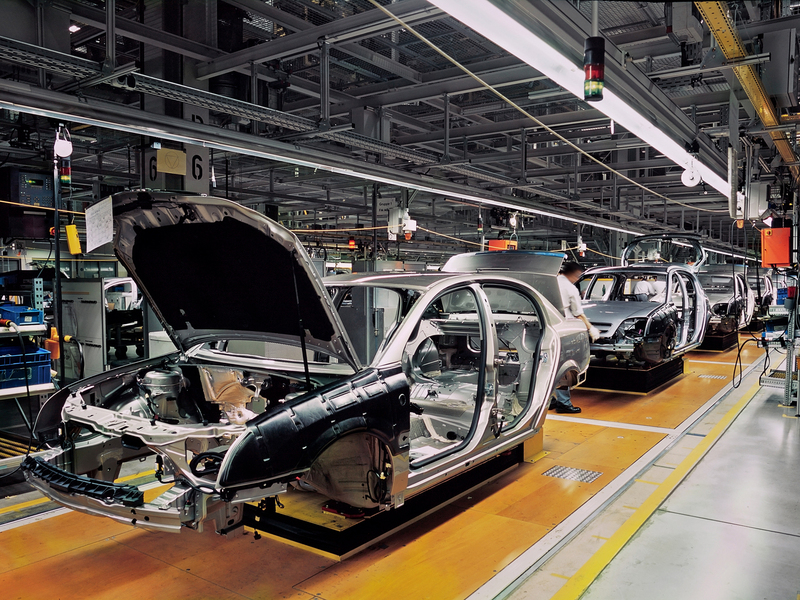 Solutions that are quick, simple and reliable from a process viewpoint are required on assembly lines. With our production capabilities, we are able to develop quick, long-term solutions for our clients at short notice. Here too, special wishes and customised dimensions are necessary in order to ensure our clients are satisfied! In a manner similar to trends in the automotive industry, comfort levels for passengers in railway vehicles are also rising continuously. Improved chassis and modern plastics as complete wall and ceiling systems are leading to more demanding requirements in terms of acoustics. In addition, increasing travel speeds and the resulting irritating noises are making further sound-attenuating and insulating measures necessary. Our felt parts are used to close gaps, to decouple installed elements from one another and, as a result, to reduce buzz, squeak and rattle (BSR) noises. 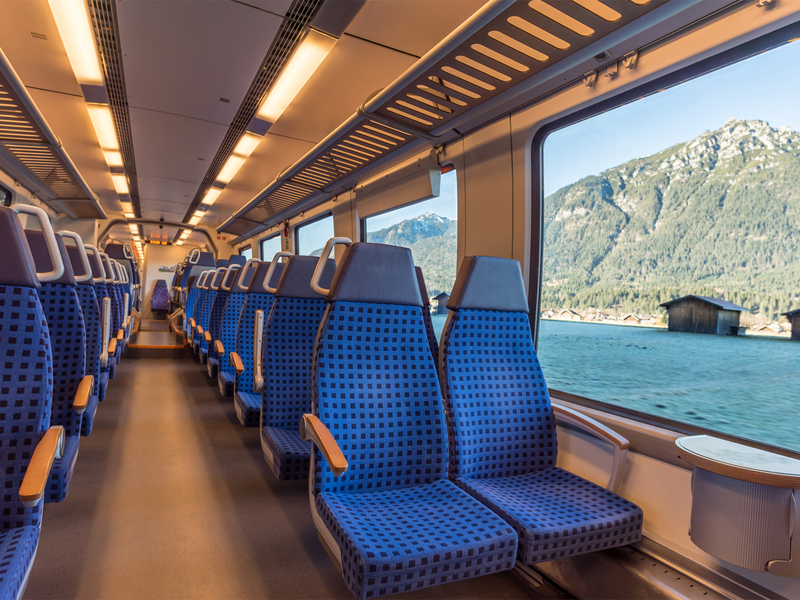 Our products installed in the right places ensure a pleasant train journey for passengers! 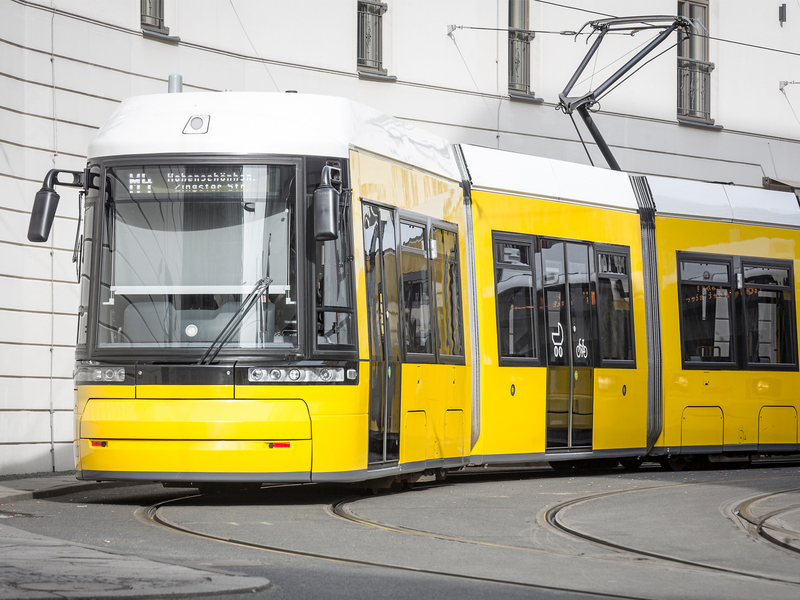 Various NEUFILZ® material combinations are used here that are produced in a sustainable, environmentally friendly manner. Passenger safety is of the utmost importance in railway transport. For this reason, we will continue to develop additional test methods (based on DIN EN 45545-2 on fire behaviour, for example) in the future. Application of (protective) sheets to railcars, signs etc. 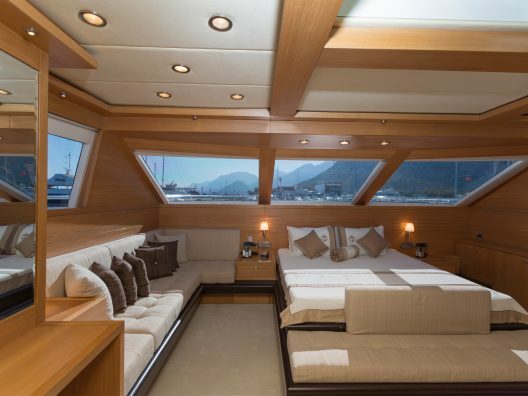 The bobbing of the waves and the sound of the sea – who hasn’t lain on a sleeping berth below deck at least once? Various challenges arise at the same time in the construction of boats: condensation water must be absorbed and, at the same time, no odours or mould should be allowed to form. And despite all the water that surrounds boats, fire protection is still of primary importance in the selection of materials. Technical wool felts and needle felts can be adapted for specific applications. Rot-proof, flame-retardant materials are elastic, stretchable and easy to work with. They can be extended, and are thus easy to pull around edges or corners. Felts or felt squeegees are also used in priming surfaces in the construction of motor boats and sailing yachts. 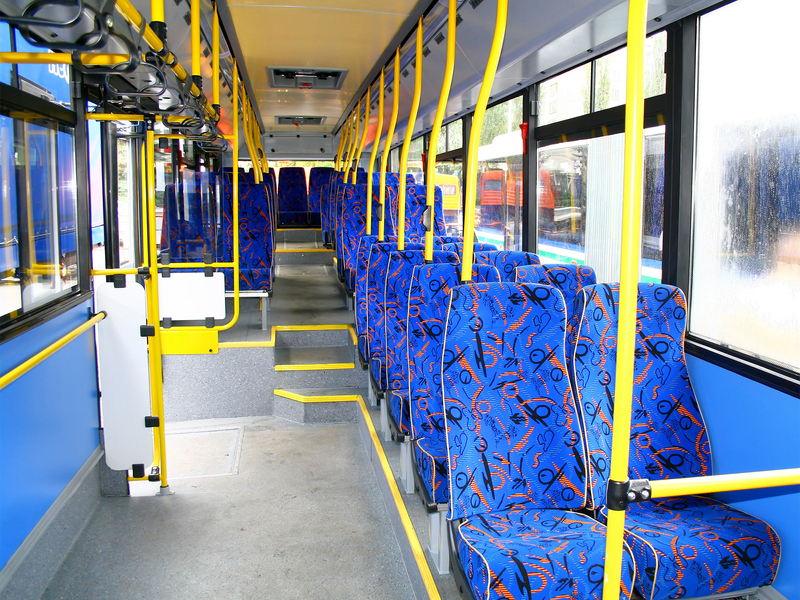 Felts are used on the edges of components of interior fittings to decouple them and prevent vibrations. When stuck to the hull, technical felts behind ceiling and wall panels provide insulation against cold and are sound-attenuating. These felts are specially equipped for this purpose: they are resistant to weathering and ensure low absorption of moisture. Primer felts are used to clean and chemically activate adhesive surfaces when assembling deck or hull components and for installing fixed glazing or portholes. Our felt squeegees are used to avoid bubble formation when attaching self-adhesive films, the names of boats and items of decoration on the interior and exterior of boats. In aviation applications, there is a particular focus on minimal weight combined with the greatest possible durability of the materials used. Special attention must also be paid to fire protection issues in this sector. We work with polyester, polyamide and aramid needle felts and other synthetic materials. We choose suitable materials and processes based on client-specific requirements. This allows us to create optimal solutions for every possible application. We supply our clients with our technical felts and felt products in roll form or cut to size, depending on the requirements of the specific application. Reliability and trust form the foundation for long-term working relationships! 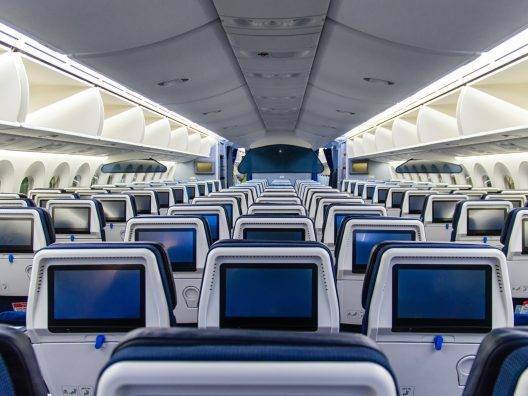 Stringent requirements are demanded of suppliers to the aviation industry. Materials, quality levels and environmental management systems must all meet international standards. We are certified to ISO/TS 16949 and DIN EN ISO 14001. We naturally also work to fulfil aviation standards relating to the fire behaviour of materials and components.